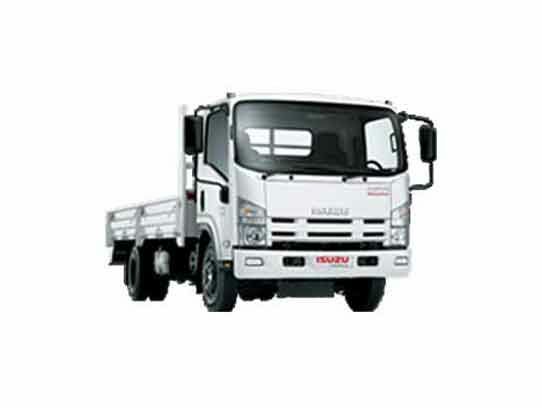 The contents of this website are the subject of copyright in the name of Motus Isuzu (Motus Retail). 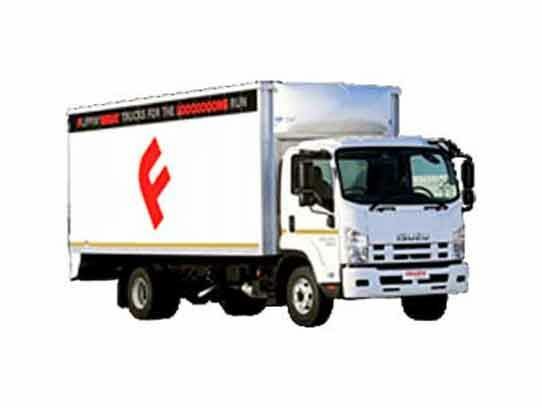 Any unauthorised reproduction other than as specifically allowed in terms of the copyright Act, 1978, is unlawful. 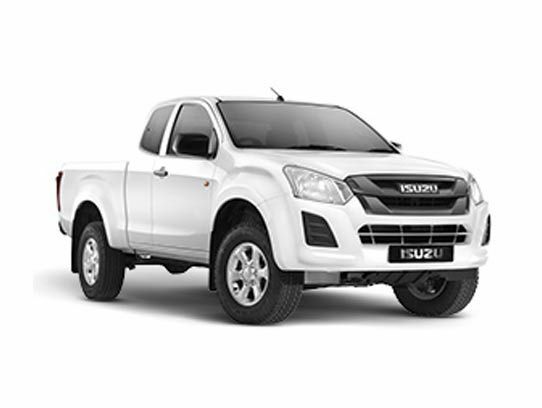 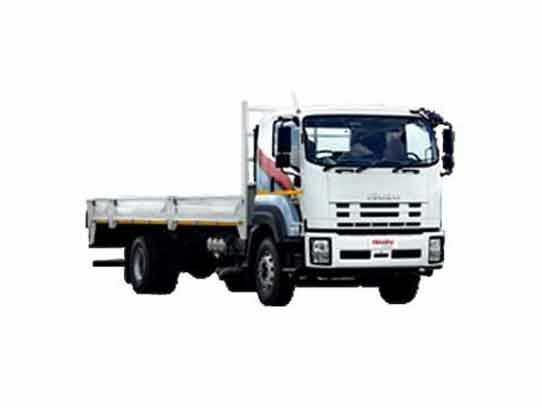 Unless specifically stated otherwise, all trademarks including all brands, model names, plates, corporate logos and emblems, displayed on the motusisuzu.co.za website are subject to the trademark rights of Isuzu.